UIF: Still no increase in the earnings contribution side of UIF. 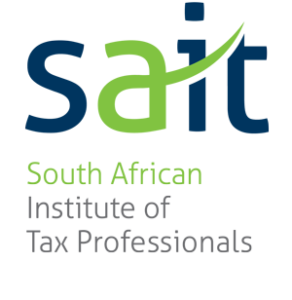 6 – 7 September 2017 at Emperors Palace in Johannesburg, 12 September 2017 in Cape Town and 14 September 2017 in Durban. “Portraits of success” is the theme for this year’s exciting event, so get your canvas ready and begin to paint your own success story. One of the highlights of the Conference is the Annual SAPA Awards. 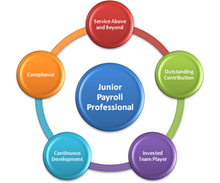 We want to acknowledge those individuals and teams within the payroll space who are exceptional. 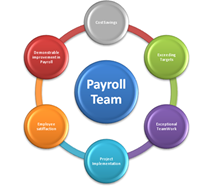 Payroll deserves recognition! Maybe you know of someone who deserves to be recognised, or perhaps your team has achieved something outstanding which should be recognised in the industry. You do not have to be a member of SAPA in order to be nominated. 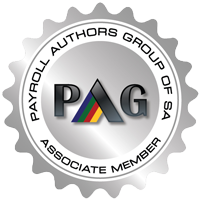 Once your nomination is accepted by the committee, you will be required to become a member. Looking forward to the nominations of those wonderful people you all work with.